If you want a elegant,luxurious shopper with great printing effect,Euro Tote Paper Bags are great choice.Euro Tote Paper Bags are made of heavyweight coated paper that have super fine surface to offer the best effect of lamination and printing,reinforced by strong paper board at top and basement to add more strength.With custom printing,Euro Tote Paper bags are very durability that can last long time,it means custom printed euro tote paper bags will become advertisement for long exposure.With different handle and finishes,it is easy to create distinctive and unique euro tote paper bags to present business and products the best.As paper bags supplier, Gift Boxes Shop specialize in manufacturing quality euro tote paper bags as your specification. 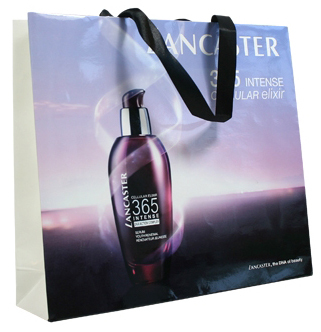 Euro style bags have strong construction,because lamination can add more strength to paper,with reinforced paper board at top turn and bottom of bag,laminated euro tote paper bags are very durable that can last long time. 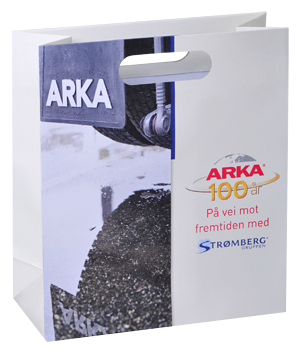 With custom printing,Euro tote paper bags can become mobile billboard to advertise business information in elegant way.As Euro tote paper bags manufacturer,Gift Boxes Shop specialize in manufacturing custom printed euro tote paper bags coming in any size,color and shape to fit your demand at high end retail packaging products.Short run is available!Guaranteed Quality!Cheap Price! 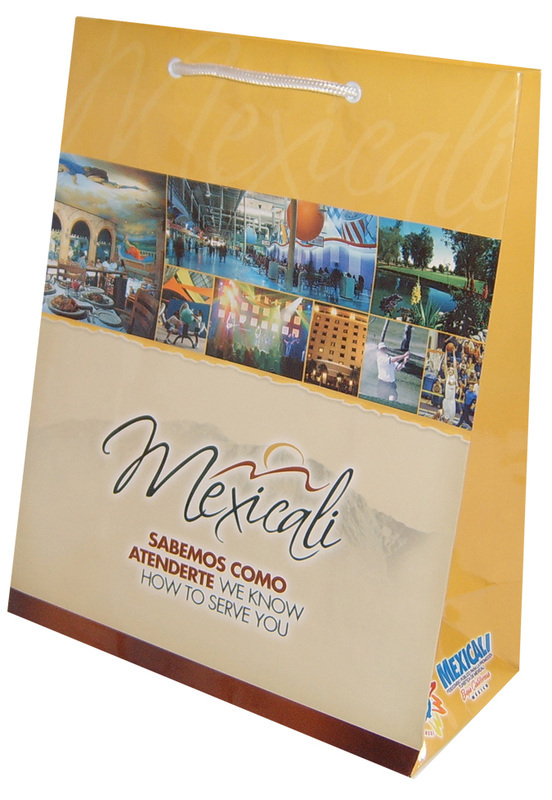 Print:offset printing,any color can be printed on Euro tote paper bags perfectly,No printing area limit! 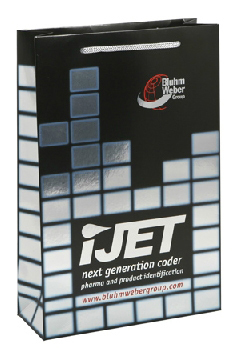 Print:offset printing,cmyk full color for photographic image design. No printing area limit! There are many methods to print and highlight brand logo on Euro tote paper bags, that can impress customers as well as add more quality and luxurious feel.With hot stamping,embossing and uv spot varnish.As Euro tote paper bags manufacturer,Gift Boxes Shop specialize in manufacturing quality euro tote paper bags with hot stamping,embossing,uv logo.